Taylor's long gun product line has a rifle for every kind of shooting you want to do. 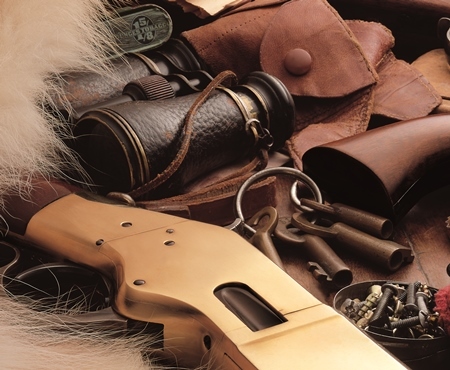 Our rifles fit shooters' needs for many disciplines including civil war reenacting, competition shooting, hunting, and are even perfect additions to any firearms collection. The long guns you'll find here not only look good, but perform well too.